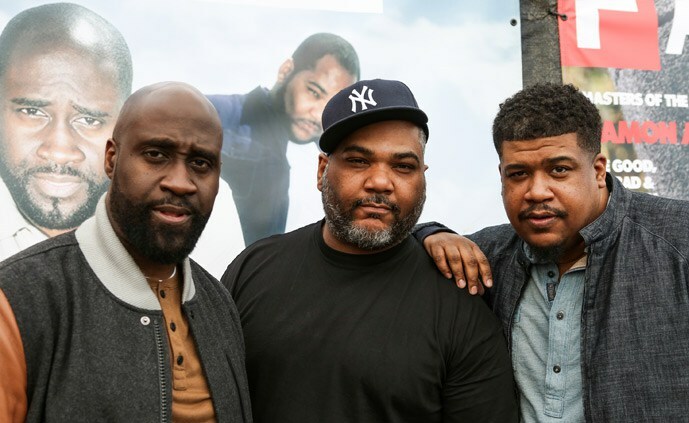 *De La Soul’s Kickstarter-funded “and the Anonymous Nobody…” album has given the rap trio its first No. 1 on Top Rap Albums since the chart began in 2004, reports Billboard. The new album — which counts among its collaborators David Byrne, Jill Scott and 2 Chainz — also tops the latest Vinyl Albums chart, with over 2,000 LPs sold. Vinyl sales were mainly driven by customers that backed the album’s Kickstarter campaign, which offered a limited edition vinyl version of the album (2,500 were made). The entire Kickstarter campaign drew over 11,000 backers and raised $601,000. According to the site, it is the second most funded music campaign ever (after Amanda Palmer’s 2011 campaign that raised $1,193,000 with 25,000 backers).